Buying your first car can be quite exciting. It can also be quite expensive. Before jumping into such a commitment, it’s important to understand the costs that come with car ownership. These costs are typically divided into two categories: standing costs (which you will need to pay regardless of usage), and running costs (which, you guessed it, depend on how much you use your car). Buying the car. This is the most obvious cost, and it is important to take all other costs into consideration when deciding which car you can afford. In addition to the “sticker price,” keep in mind that the car you choose can have a big effect on other financial factors. Smaller cars tend to be cheaper to insure and to get better gas mileage, for example. Tax, Title, and Tags. The sales tax and title fee will need to be paid upon purchase; and an annual fee for tags should also be taken into account. These costs will vary depending on where you live and what kind of car you are buying, so be sure to do your research. Insurance and Breakdown coverage. The average driver pays over $1,000 per year in insurance–and this number is even higher for young drivers. 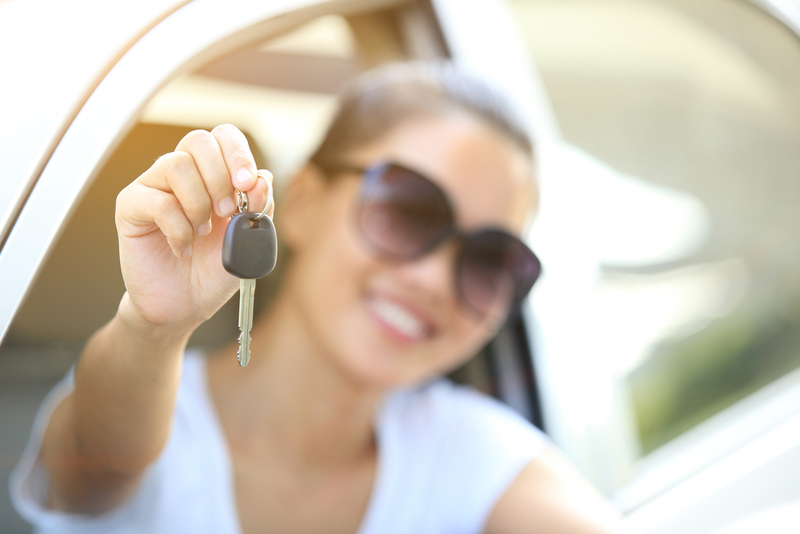 Thankfully, most insurance companies offer a discount for young people who enroll in driving classes. This is a great way to save some cash while also improving safety! Maintenance and repairs. From changing the oil to replacing a major part, there are always going to be at least some costs associated with upkeep. Gas. Gas prices can be volatile, but no matter where they fall they are still an important expense to take into consideration. Parking. Especially for those who live in the big city, parking is one final expense to take into account. This entry was posted in Top Driver Blog and tagged Buying A Car, Buying Your First Car, Car Cost, Car Insurance, First Car, Gas, Maintenance, parking, Repairs, Running Costs, Standing Costs, Tags, Tax, Title.